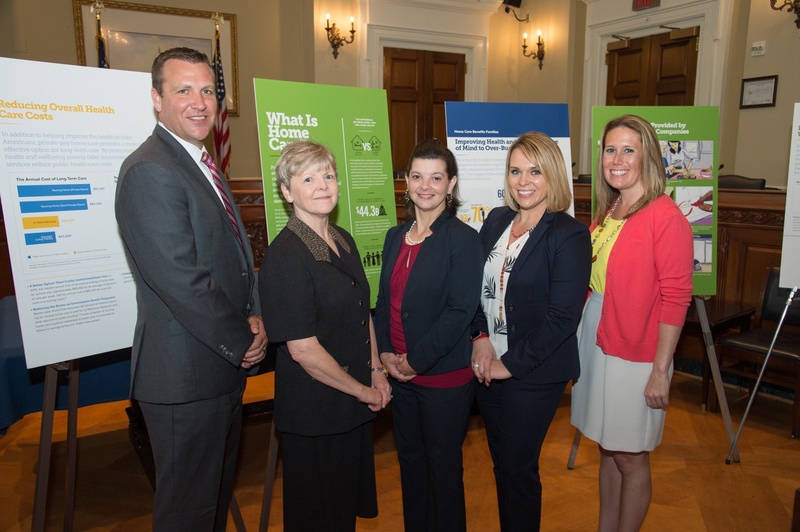 On Wednesday, June 15, at the National Press Club in Washington, DC, The Home Care Association of America (HCAOA) and Global Coalition on Aging (GCOA) unveiled a report titled, Caring for America’s Seniors: The Value of Home Care. 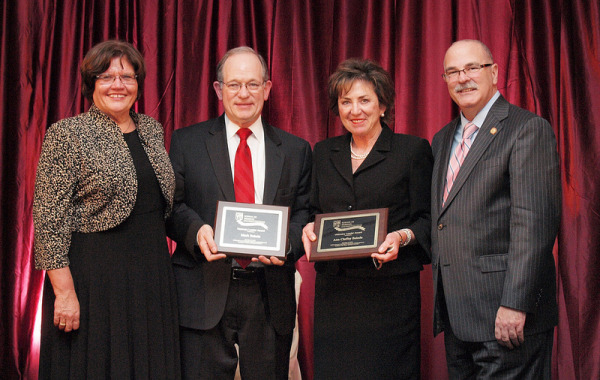 Valerie Sabol, PhD, ACNP-BC, GNP-BC, CCNS, CCRN, Robert Blessing, DNP, ACNP, and Karen Adamson, WHNP-C, earned the international BAYADA Award for Technological Innovation in Nursing Education and Practice. You start a business and end up years later with a mission statement, name and an identity the community recognizes and respects.